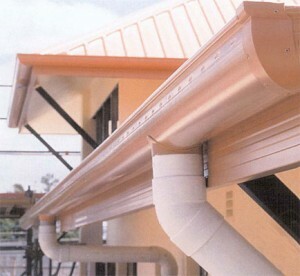 One of the part of your home’s rain gutter system are downspouts. 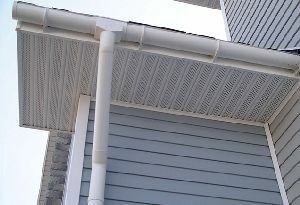 The water is drained out of the gutter when rain is collected and then the flow is controlled away from your house due to the downspout. 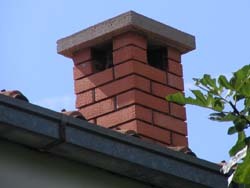 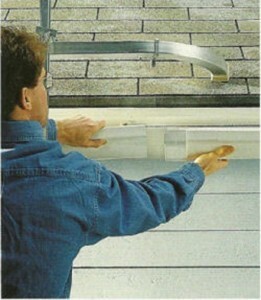 A downspout consists in a simple vertical pipe. 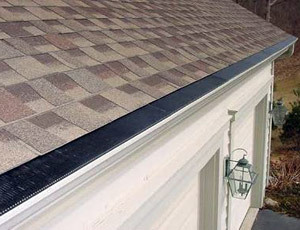 One end is connected to the ground and the other is connected to the gutters that run around the edge of your roof. 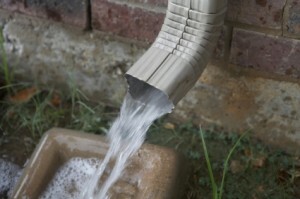 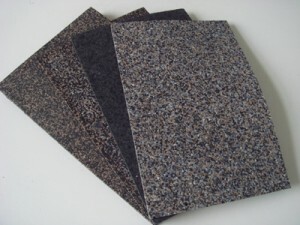 The end that is on the ground is usually bent to divert the water away from the walls of your house. 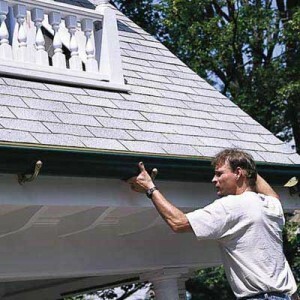 Downspouts can be found at each corner of your house. 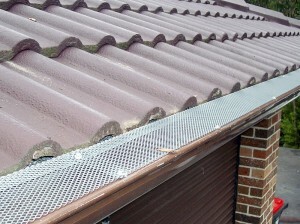 When it rains, the rainwater which runs off you roof is collected by the gutters. 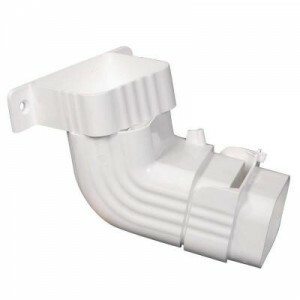 The water simply drains into each downspout which carries it down to the bottom, and is getting out through the end on the ground. 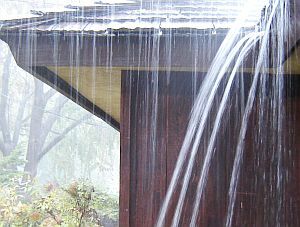 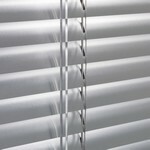 If the water drains out through drainage holes, the rainwater would wet your walls, your windows, or sometimes even you. 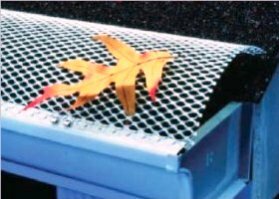 The flow of the excess rain water is controlled by the downspout which channels it away from your house onto the ground in that way keeping your house safe to excess water. 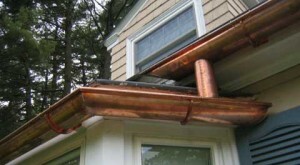 Which half round gutter is better: Copper or Aluminum? 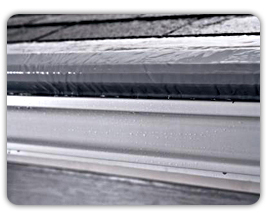 What is the correct distance between supports on a vinyl rain gutter?